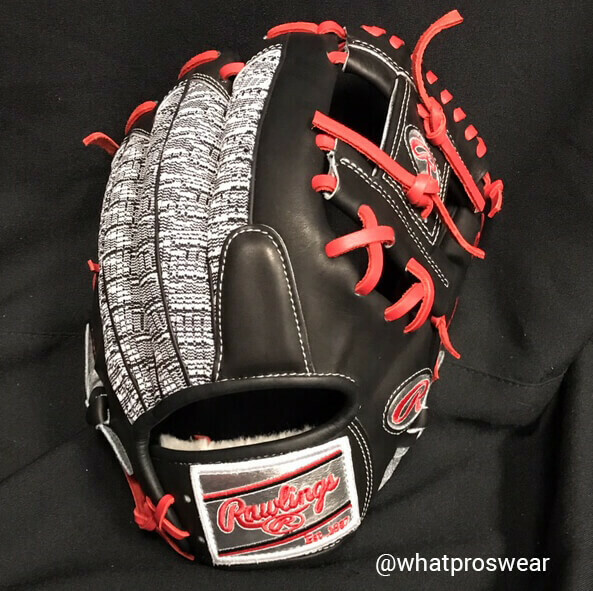 Zebra mesh in PRO Mesh style. 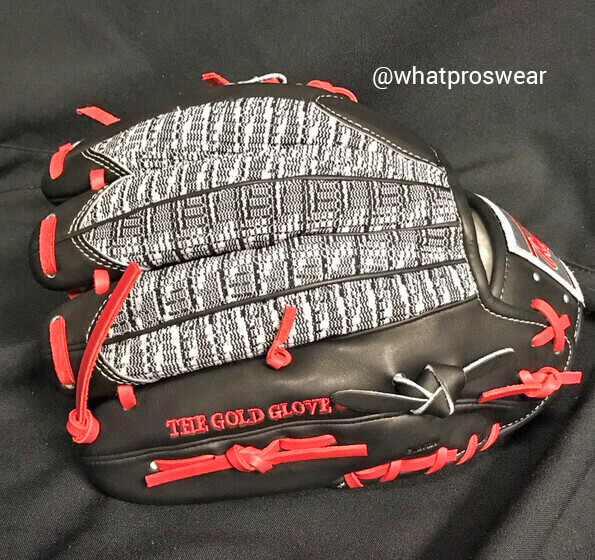 Pittards, wool padding, wool wristband lining, same specs as Lindor’s current gamer. 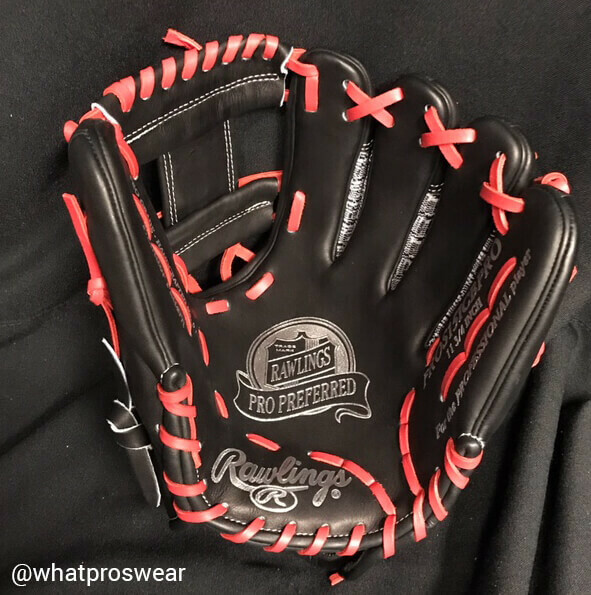 Drum roll please… this glove will be at JustBallGloves.com in December. 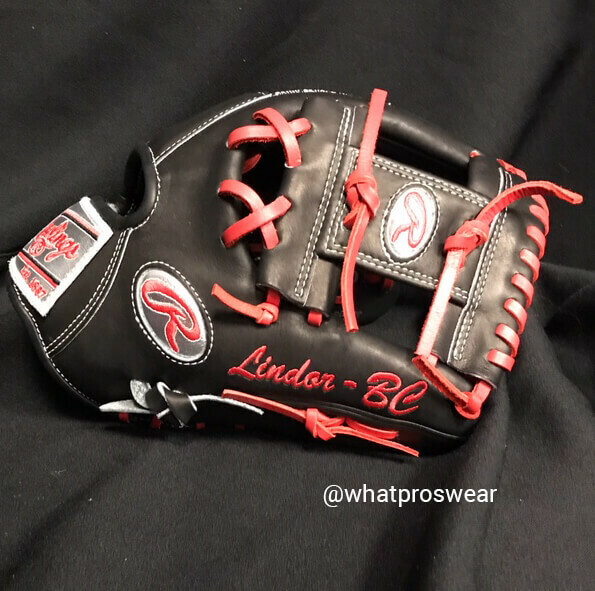 In the meantime, get Lindor’s FL12 (which he has gamed consistently for a few seasons) at the link.